'Thaabangale' 96 Video Song is Out Now! 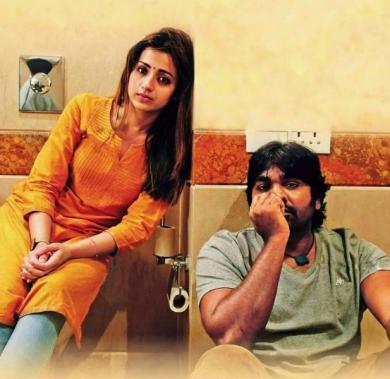 96 starring Vijay Sethupathi and Trisha Krishnan is commercially successful among the audience. 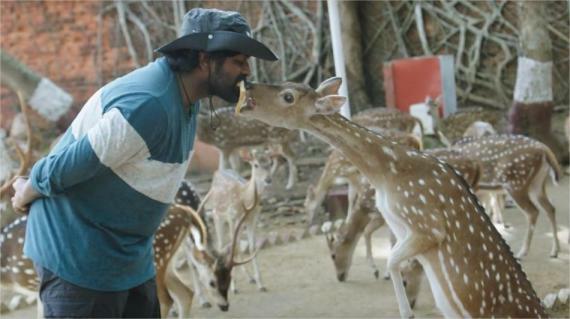 This film is being directed by C. Premkumar. Govind Vasantha Menon handles the music department for this film. After a long nap, an emotional film has created a massive sum in the box-office and became a blockbuster. Govind Vasantha Menon has created magical essence towards the audience through his soulful instruments. In the chart, 'Thaabangale' has become sensational and the video song from the movie has been released. 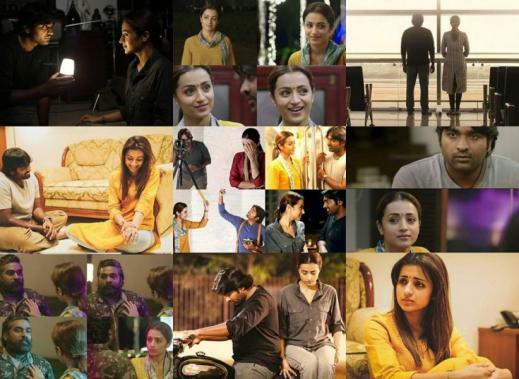 The characters especially Aadhitya Bhaskar and Gouri G Kishan who played Junior Vijay Sethupathi and Trisha Krishnan have created bliss among the people.